We are now more than a month into the new year, how is the “read-more” resolution going for you? 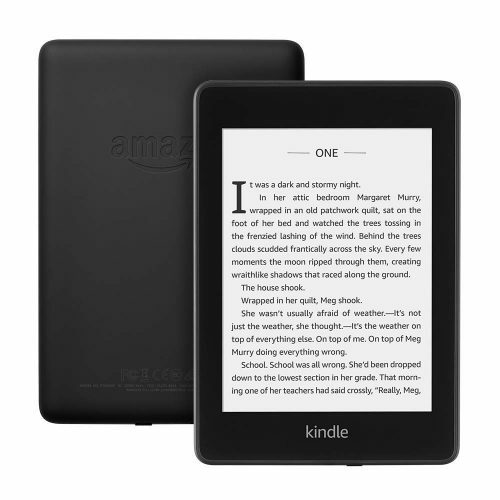 If you want to get more motivated, consider getting a Kindle Paperwhite from Amazon! 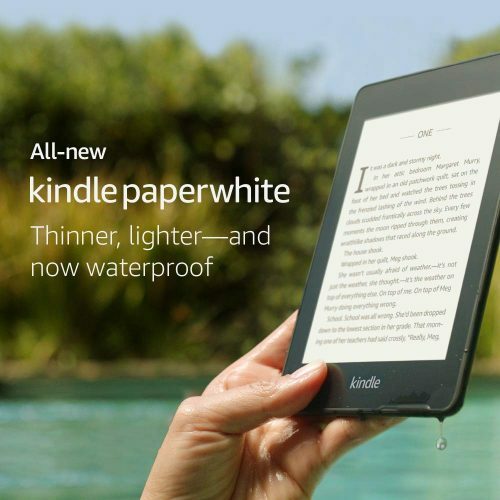 Now USD $30 off, you only need to pay USD $99.99 for the all new Kindle Paperwhite which is thinner, lighter and waterproof with twice the storage compared to the old model. 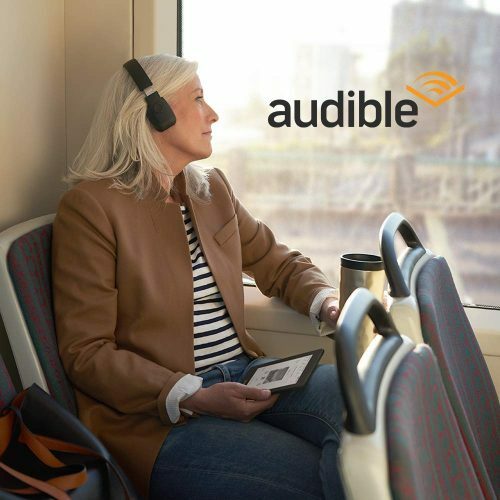 Now equipped with Audible, you can pair the device with Bluetooth headphones or speakers to listen to your story. You may sit while reading, but don’t sit on this promo – the sale price won’t last long!